Embora a série tenha chegado ao final, de acordo com Edward James Olmos, The Plan não será o último telefilme (\o/). 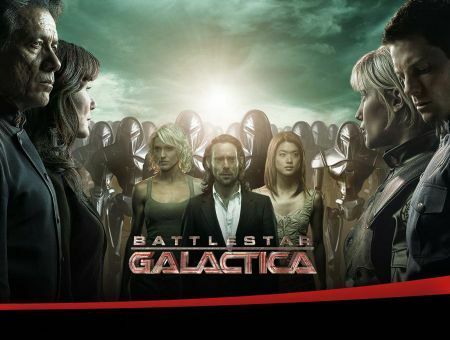 This entry was posted on 0, 9 de março de 2010 at 16:40 and is filed under Battlestar Galactica, Notícias. You can follow any responses to this entry through the RSS 2.0 feed. You can leave a response, or trackback from your own site.